I am writing to profess my profound concern over the treatment of Nuvia Erazo Farias, a University of London cleaner. 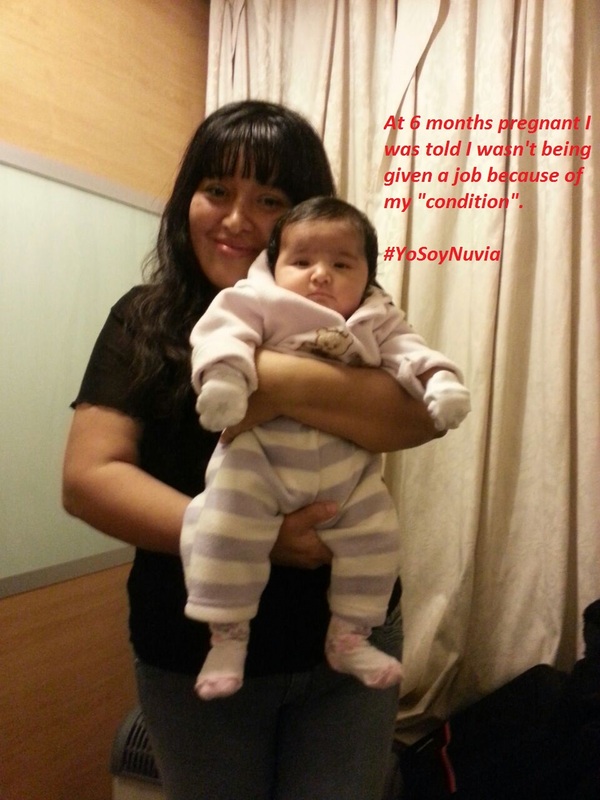 It has come to my attention that last summer, when Nuvia was six months pregnant, her job was at risk of redundancy. She applied for vacancies, and was then told that she would not be given a job interview because of her “condition” and was made redundant. Luckily, after a series of legal threats from her union, Nuvia was given a permanent job. However, this only happened after weeks of stress and anxiety which culminated in Nuvia’s hospitalization. This, I hope you would agree, is appalling behavior for a university campus. It has also come to my attention that the University of London has been aware of Nuvia’s situation for some time but has chosen not to intervene to encourage its contractor to settle the claim. This means that Nuvia has to pay the exorbitant employment tribunal fee, arrange for childcare for a five day tribunal, and endure the grueling cross-examination of your contractor’s high-paid barristers. For the sake of the integrity of the University of London, and the dignity of Nuvia, I would request that you please intervene in this matter as a matter of urgency. Nuvia deserves compensation for what she has endured at the hands of your contractor.